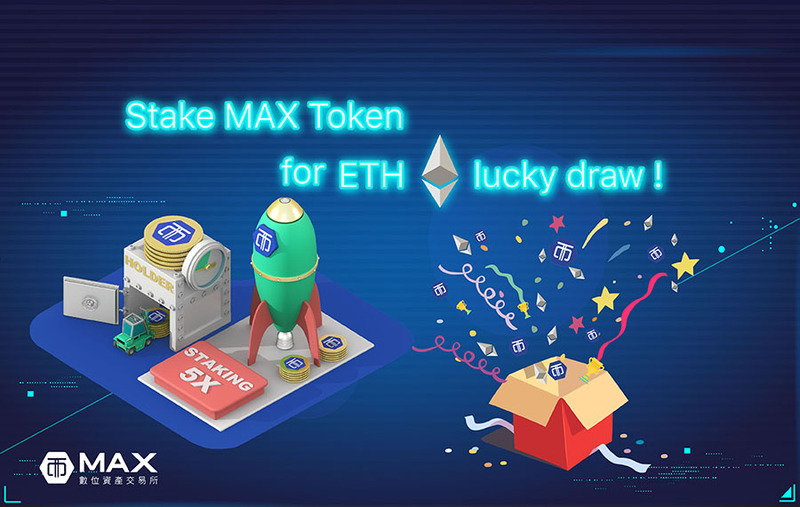 Stake MAX Token for ETH lucky draw ! 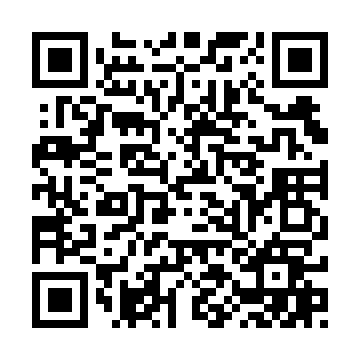 Try your luck for 1 ETH ! Lottery drawings will take place from 12 Nov. to 30 Nov. every day from Monday to Friday at 12:00 pm ( GMT+8 ). There will be no lottery drawings on Saturday and Sunday. Daily winners will be announced on this webpage. There will be 15 winners in total.